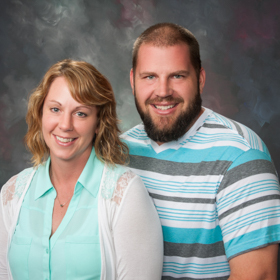 Josh and Jenny Farver serve in Togo, West Africa. They are both involved in church planting and relationship building. In addition, Jenny is involved in the hospital ministry as a nurse.